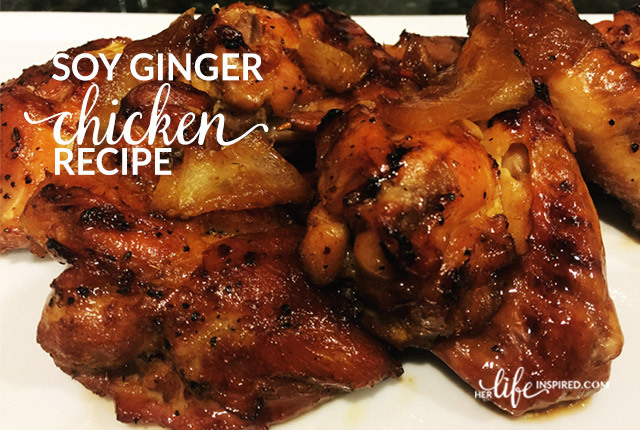 Serve this new twist on an old favorite with your Thanksgiving dinner and your guests will still be talking about it at Christmas! 1. Preheat the oven to 400 degrees. Grease a 9-inch square baking pan and set aside. 2. Scrub the potatoes, then poke them with holes and wrap in foil. Bake the potatoes at 400 degrees for about an hour or until tender. If you are pressed for time, you can peel the potatoes, cut into cubes and boil for 15-20 minutes or until tender. Drain and cool. 3. In a small bowl stir together the cornmeal, flour, sugar, baking power, salt, baking soda, cinnamon and allspice. Stir well. 4. Add the sweet potatoes to a food processor and pulse until blended. 5. Scrape into a bowl and add buttermilk, eggs, and melted butter. Mix well. 6. Slowly add the dry ingredients. Stir until combined, careful not to over mix. The batter should be slightly lumpy. 7. Pour the mixture to the pan and bake about 35-40 minutes or until the top is golden brown. To make sure it’s done, stick a toothpick in the center. If it’s ready, the toothpick will come out clean. Cool slightly, cut into squares and serve with butter. If you are lucky enough to have any leftover, this cornbread goes great with your morning coffee or tea. « Does My Kid Still Need A Booster Seat? I can’t wait to try this! This looks super yummy. Thank you so much for sharing. I will absolutely try this. OMG. Thank you for sharing this. Save me some!!!! Looks easy. Will try! This looks yummy and its worth a try, will bookmark it. Thanks for sharing, stopping by from SITS Girls. Newest follower from SITSgirls. Wow this recipe looks so delicious and not complicated! 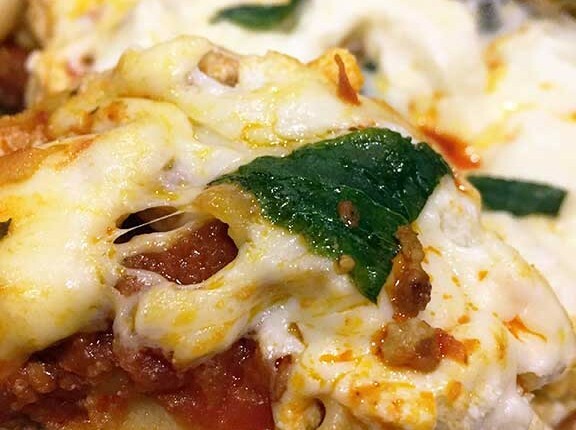 This looks like such a delicious and unique recipe. 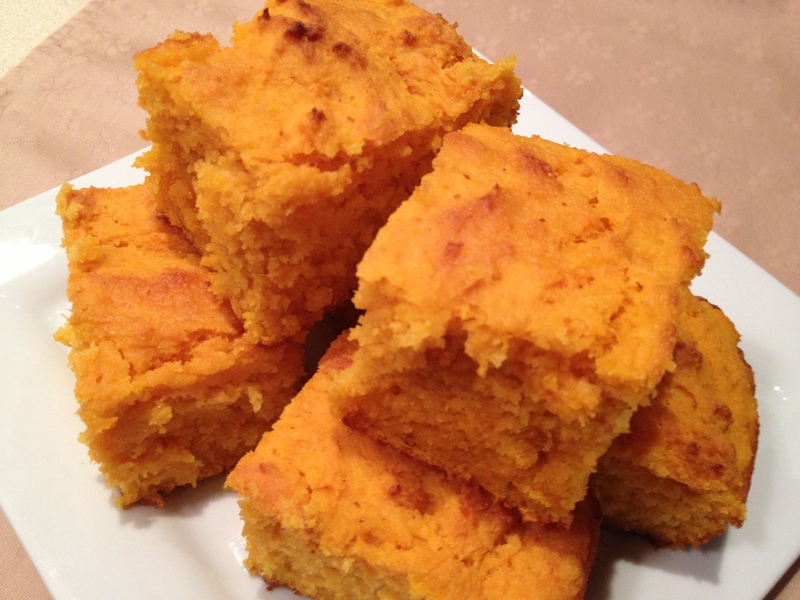 I have seen recipes for pumpkin cornbread, but this looks even better! Believe me, it really is! The cornbread looks so tender and delicious. I bet this would make an amazing corn bread stuffing for a turkey. Oh that is an excellent idea! I’ll have to try it. I can almost taste it! Yum, let me know how it turns out!